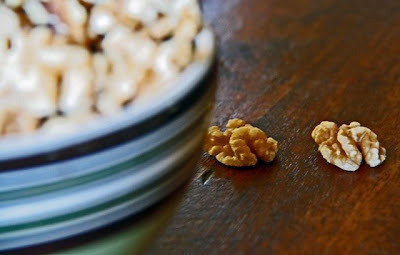 SNEAK A PEEK: Sunday Stills - NUTS! This week's Sunday Stills Challenge is NUTS. It's funny but the NUTS has been following me and popping up all around me in conversations. Anyways, here are some nuts for you. 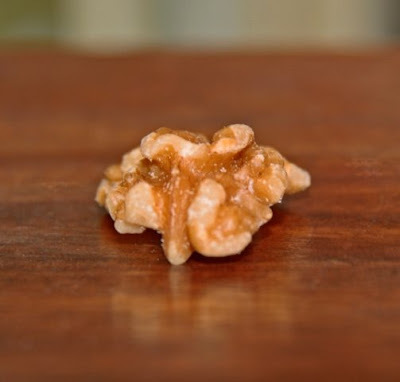 Mother Nature made the walnut nut to look like a human brain. 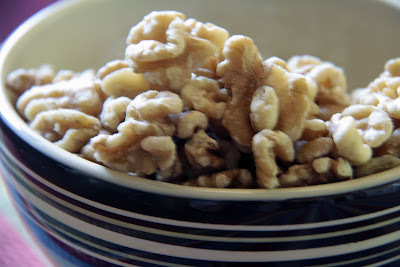 Did you know that nuts are good for your brain and eating nuts is a good way to keep your mental state stable? Awesome shots! I have to stop going around looking at everyones pictures until after I have some breakfast...Or I might try eating the computer screen. Wonderful job. LMAO Way cool submission to the challenge. 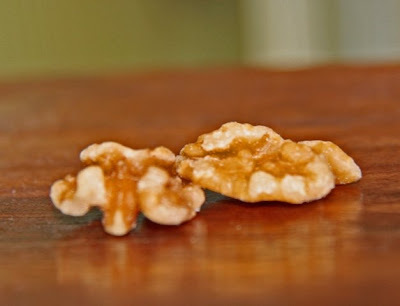 Walnuts are great! Nice textures in your catch up job, too! 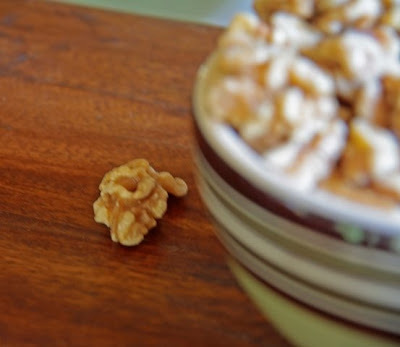 Pass me some walnuts, please. My brain could use some stability! hehe! Cool shots! Can I have some of your walnuts for my banana bread? P.S. I live in NoHo and we are just neighbors! Nice to know you!